Went to the Houston Escape Room for the First time on 12/22 and it was everything plus more!! Every employee was very welcoming and genuinely excited to be there and to have us there. The true Gem was our Agent Coda. She was enthusiastic, fun, helpful, and every other thing you would need an employee to be . She thoroughly explained all the directions in detail and remain light and relaxed but wasn't afraid to share a laugh with us all while making sure we were aware of our surroundings and kept safety top of mind. Will definitely be doing this again, and again! Your late Granma Mo's house is scheduled for demolition. In her will, she said she left behind clues so you could find a hidden artifact from her childhood. You only have an hour before the secret is lost forever. 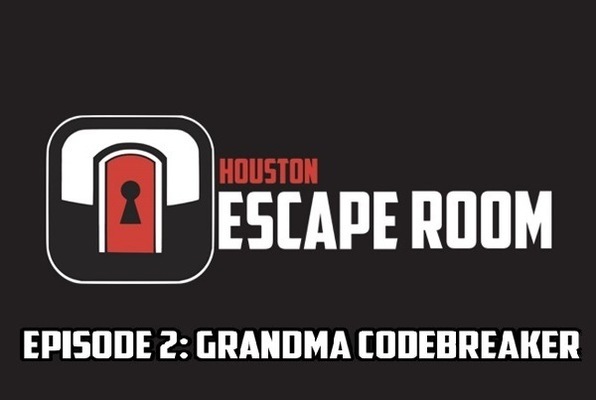 Reviews of escape game "Episode 2: Grandma Codebreaker"
Went for the first time and took my cousins from London and it was a great experience! A whole different and fun activity to do in Houston. 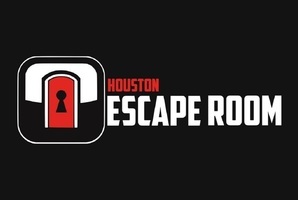 It's worth the money and time, and it's great for a large group of friends or family, and even if you're not a large group you can still do the activity with other people so it's still loads of fun! 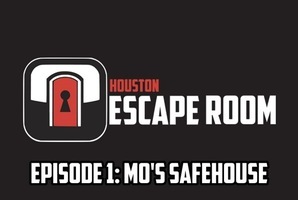 I will definitely go again with friends and would recommend everyone to go atleast once! Also, if you have little kids (under 12), they can go with you!